Film Annex and Citadel have officially opened up the first INTERNET classroom in Baghnazargah School, Herat to its students. Now, Film Annex is working on building an internet classroom at Hoz-e-Karbas. 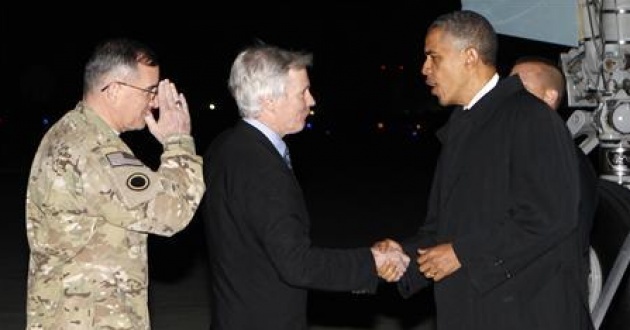 Meanwhile, we received the news that President Obama is in Afghanistan for the anniversary of Bin Laden's death. What an incredible contrast between the past and the future... The war is still present in our minds but belongs to history, while the future of young Afghans is happening now! Supporting Afghanistan's educational system, the schooling of girls and boys, the entrepreneurship of women and man, opening the minds and borders, eliminating geographical limitations, creating global competitiveness, are all missions of Film Annex's Afghan Development Project. Yes, we are the forefront of a new era, when digital and social media changes the destiny of 160,000 young people, their extended families, and create competitive environment to put children in America and Europe on their toes to perform globally. The Afghans are coming! Film Annex and the Afghan Citadel Software Company joined forces to achieve this goal in February, and within a few weeks from the time we wired the funds, we are now now looking at the results. Roya Mahboob, her sister Elaha Mahboob, and Heray Farzan are the executors of the project with extreme professionalism and tangible return on the investment.